Online services marketplace Oneflare continues acquisition spree with on-demand cleaning platform. 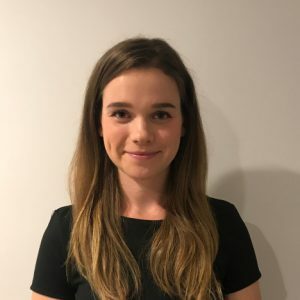 Australian online services marketplace Oneflare has acquired on-demand cleaning platform, TidyMe. TidyMe is an online startup designed to connect cleaners with customers in their local area. The technology platform was created in 2014 and is the latest in a string of acquisitions by Oneflare following its takeover of on-demand home services marketplace UrbanYou in July. 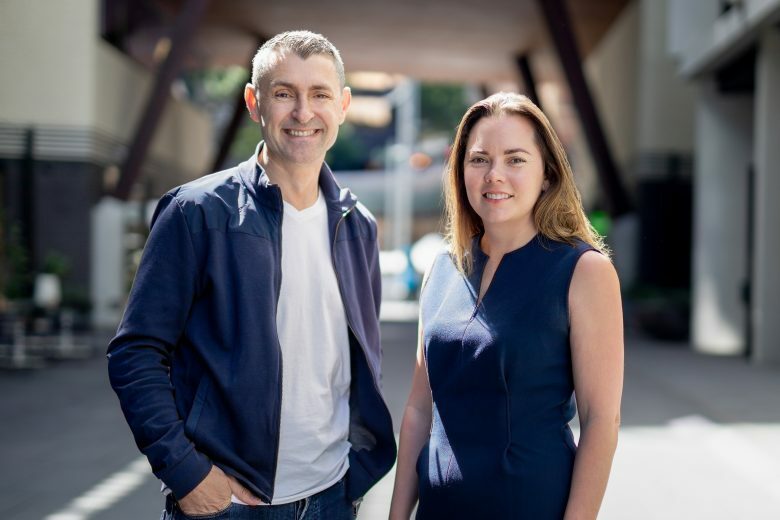 The two businesses combined, plus HomeHello, acquired by UrbanYou in October 2017, positions Oneflare as one of the largest, on-demand home services marketplace in Australia. Billy Tucker, CEO of Oneflare, believes the fundamental success of TidyMe has been its ability to build a solid recurring business model. “TidyMe has built a standout brand that’s well known for quality, which is reflected in impressive consumer ratings. Their focus on excellence is incredible and you can see that through the number of customers subscribed to a week in week out cleaning service,” said Tucker. Following the acquisition TidyMe will operate independently of Oneflare with TidyMe founder, Stacey Jacobs, managing the business transfer. Jacobs said she is thrilled by the acquisition. “To continue our vision for rapid national scale but with no compromise to our high quality service, it was vital we found the right partner,” she said.